Sometimes I want to make gifts for other people’s kids, but not knowing sizing makes it too difficult to sew fitted garments. 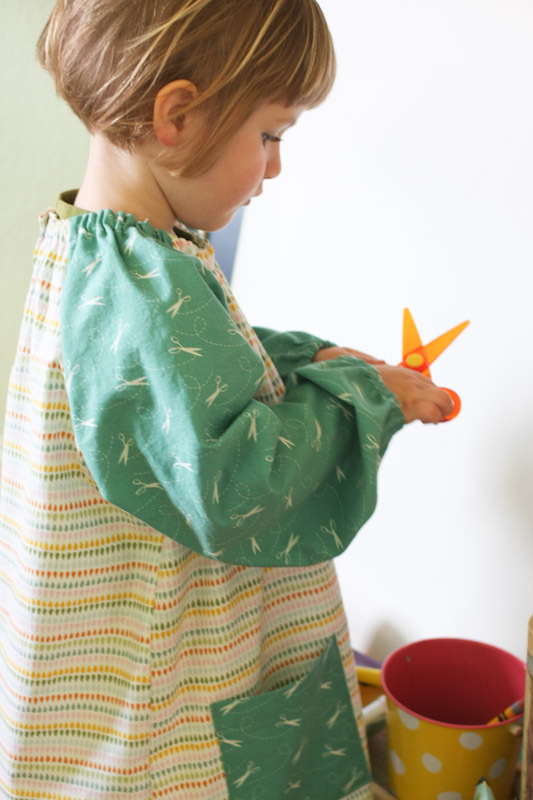 Enter Liesl’s book, Little Things to Sew which is such a great kid gift resource. There are quite a few projects that are quick to sew and work for a more generous size range (hats, mittens, toys, etc.). 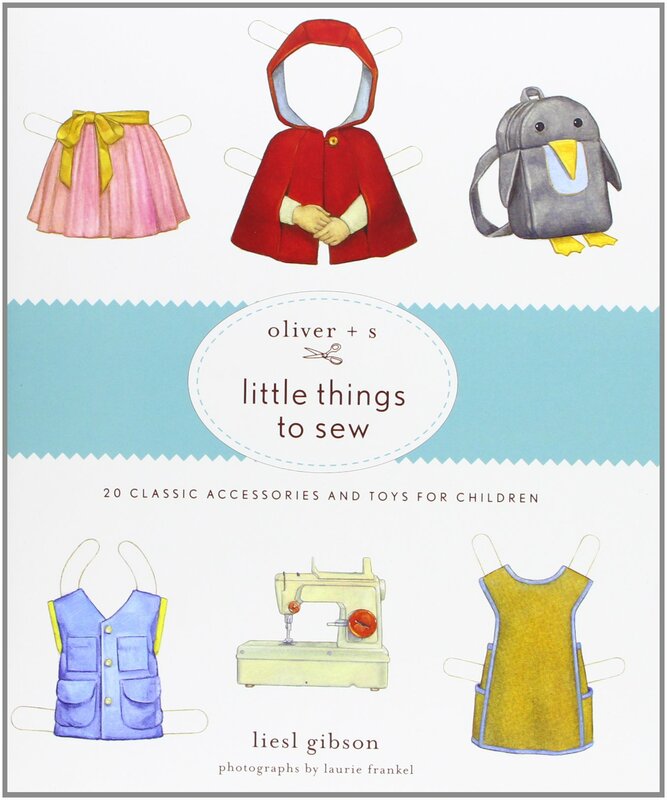 And hey, if you have your own kids to sew for, love Oliver + S, and don’t own Little Things to Sew, now’s the time to pick it up online or at your local bookstore and sew up a few “one evening” gifts! Or, you know, put the book itself on your Christmas list. 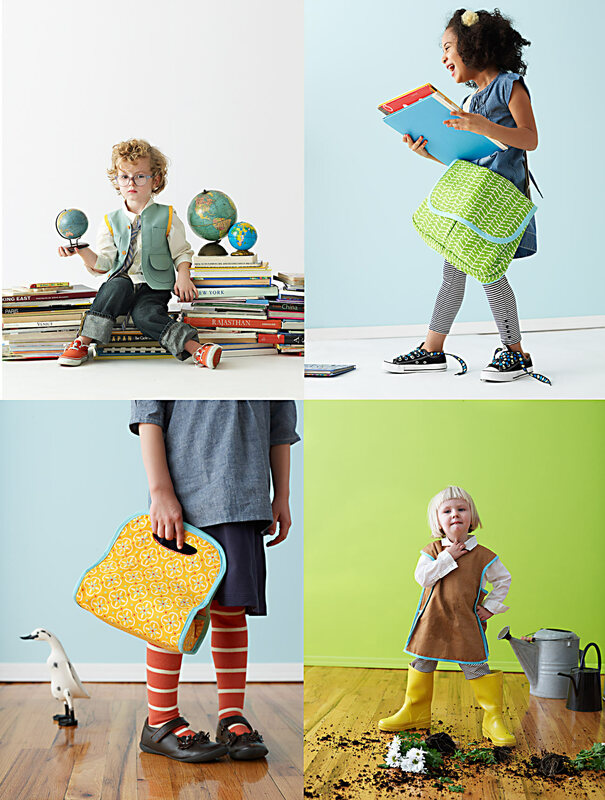 The book includes 20 patterns, many of which are not only multi-size/one size, but unisex! You can see a list of all twenty projects by scrolling down to “details” on the main book page. To me, all but maybe the tutu and the doll dress are great for girls and boys depending on your fabric choices. That’s amazing, and, frankly, pretty hard to find. 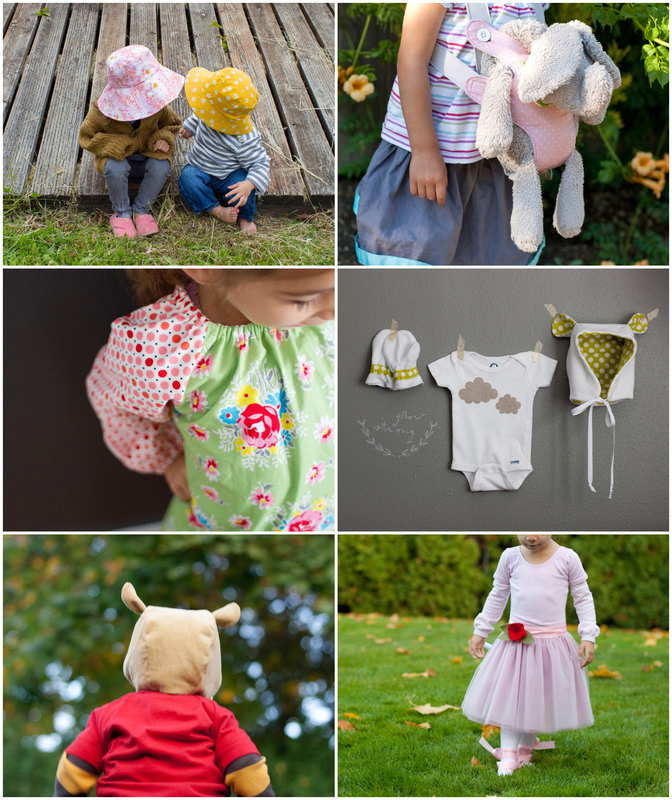 Here are a few things I’ve made from Little Things to Sew (you can see all of them here on my blog). It is, by far, my most-used sewing book. These photos are just a small sample. I love it. 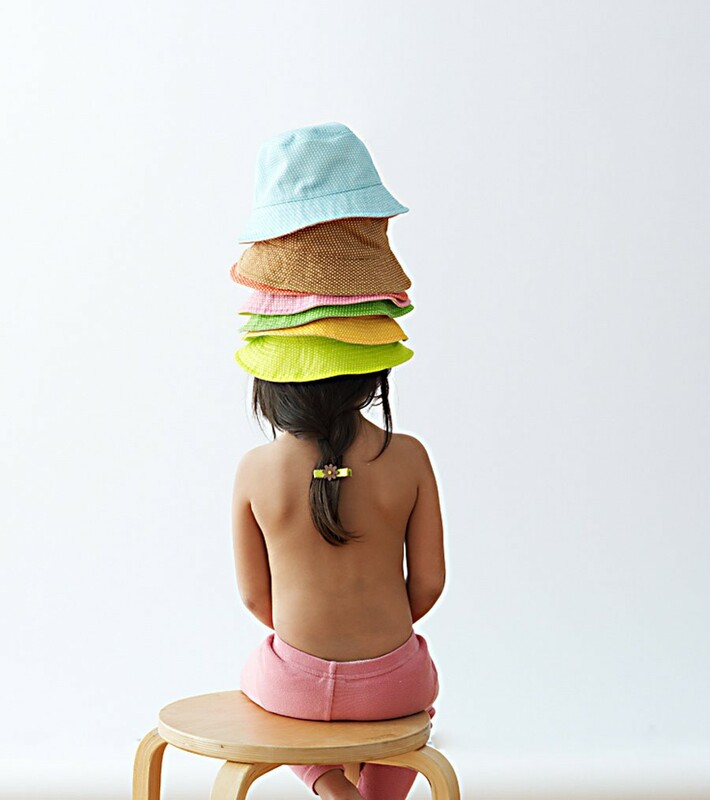 For our friends Down Under, don’t forget one of my personal favorites, the Bucket Hat. Perfect as summer approaches, and the pattern is available for free! If anyone wants to go crazy and make a faux fur “coonskin cap” version, I’m here to say, it works! 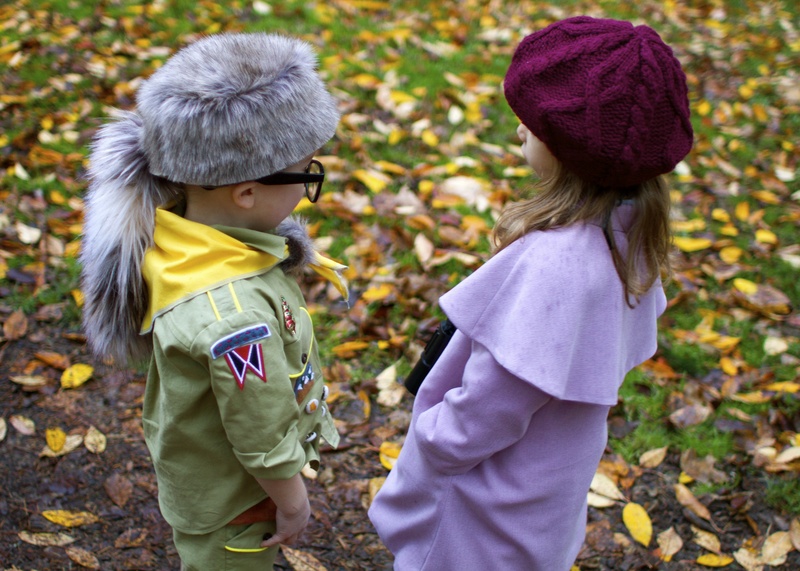 I actually made one using the Bucket Hat pattern (no brim) as a part of a Moonrise Kingdom costume. Just get the most ridiculously fuzzy faux fur you can find and sew it into a tube to add your “tail,” line it in jersey or fleece, and it’s a great gift to add to the dress up bin! 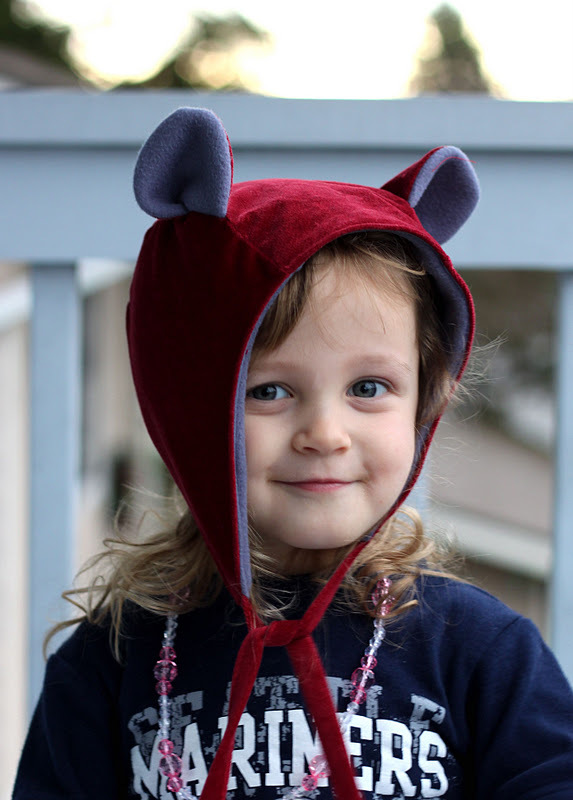 A warm (and adorable) cozy hood to keep a little one’s ears warm (corduroy or velveteen with fleece lining, maybe)? There are just so many fun options that will get kids excited too! Shelley over at Bartacks & Singletrack is currently running a Little Things to Sew Cover to Cover Challenge and has sewn lots of amazing projects from the book already. Check it out and join in right here. And remember, you can always browse a huge amount of inspiration by searching for Little Things to Sew in the Oliver + S Flickr Pool. Fabrics, customizations–it’s all there, and lots of it. Two tutus for Christmas and a second fur version of the cozy winter hood are happening very soon here. Wish there was time, supplies just laying around for a backpack. I made the little messenger bag as a gift once and it is still a very treasured item! Working on a Travel Quilt and a Tutu for this Christmas. That’ll take me up to 13 different projects and many multiples of some patterns. Best sewing book ever! Thanks for the shout out Kristin. Love your work here. I love this book! I have used it so much. 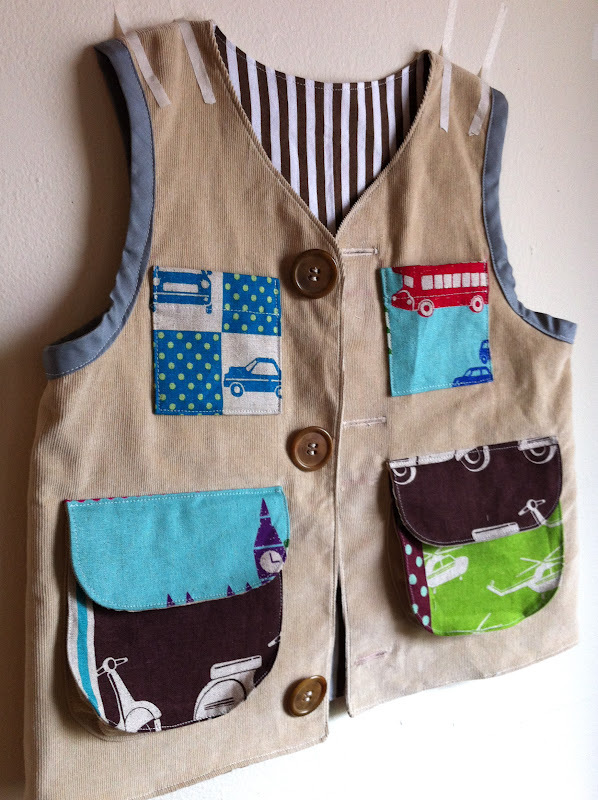 I think this Christmas I am only making a messenger bag but the Explorer Vest is my go to boys gift! As a beginner, I’m just finishing my second garment, a pop-over dress for my GD and I have the hat pattern cut out ready to sew for her next. I love all the projects in the book but I am struggling a bit with the basic information. I am not used to the imperial measurements so wanted to check if the measurements are all inches etc? And do all the patterns include seam allowance? Karolin, yes all measurements are in inches, and the patterns all include a 1/2 inch seam allowance unless otherwise stated.